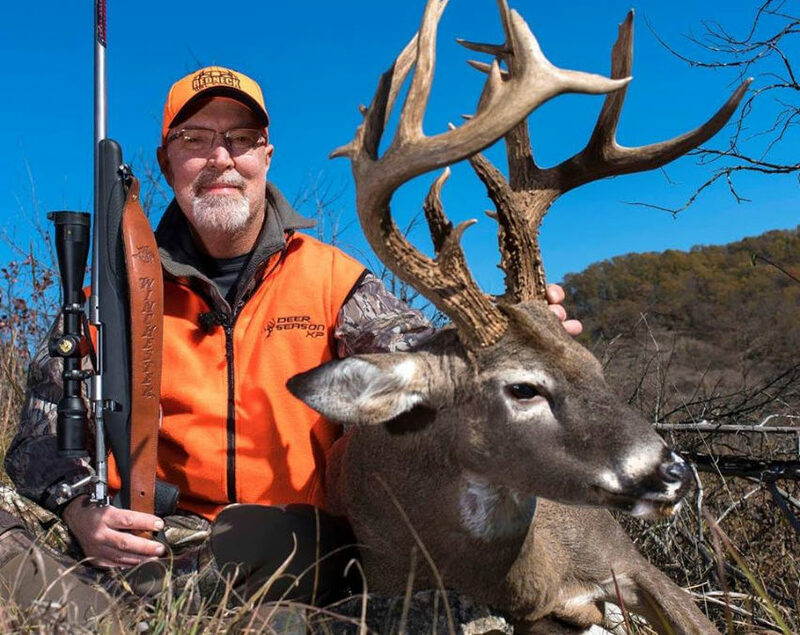 This week we are blessed to speak with Dr. Grant Woods of Growing Deer TV. He recently did a very informative study on how much deer drop at the sound of a bow and we will discuss this in-depth. Plus, we talk about effective strategies for hunting deer in October. We hope you enjoy!